After attending our Annual Community Pie Giveaway last year, these homeowners decided to meet with our Head of Listing Department to learn more about our business and we have become so successful in their community. 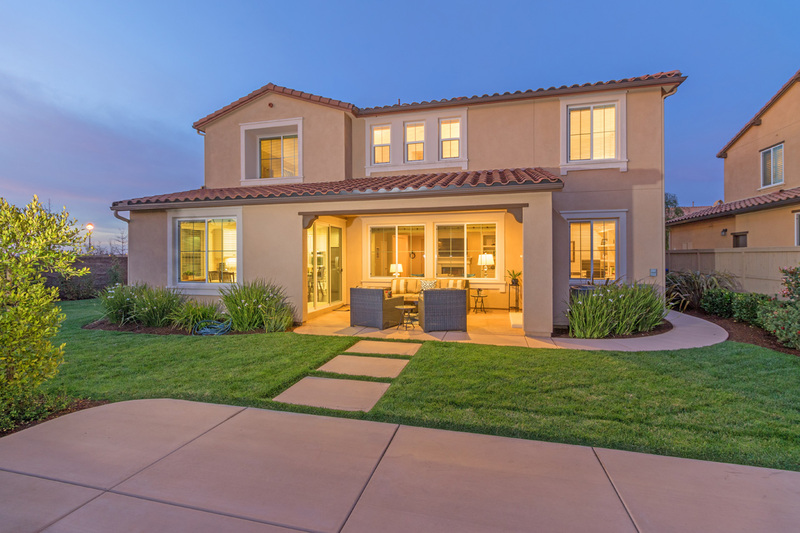 The couple was moving to Utah for work and so needed to sell their Del Sur home quickly. While interviewing other agents, Beer Home Team's home selling strategy stuck out to them the most. It was a no brainer. After a few home improvements, professional staging and top-notch photography, this home was ready to be put on the market. Over 35 groups, close to 100 people, came to the first day of showings! Just 6 days and multiple offers later, the home sold for 102% of ask. If you are looking to sell your home quickly and for TOP dollar, call us at 858-413-2169 to learn more about our flexible commission and menu of services as well as our Minute-to-Minute Agreement.